Join Moves The Needle in Las Vegas! 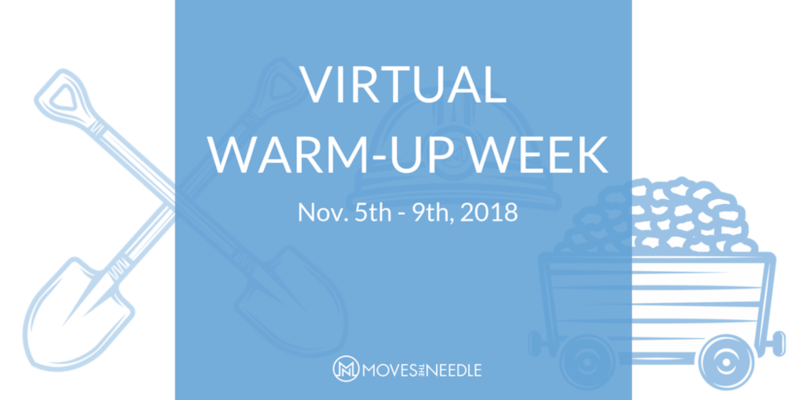 Get in the mood for some serious discussions by signing up for one (or all) of our warm-up week virtual sessions! We will have 3 interview-style events, each featuring a unique subject matter expert. The best part? It’s free to attend. Join us! 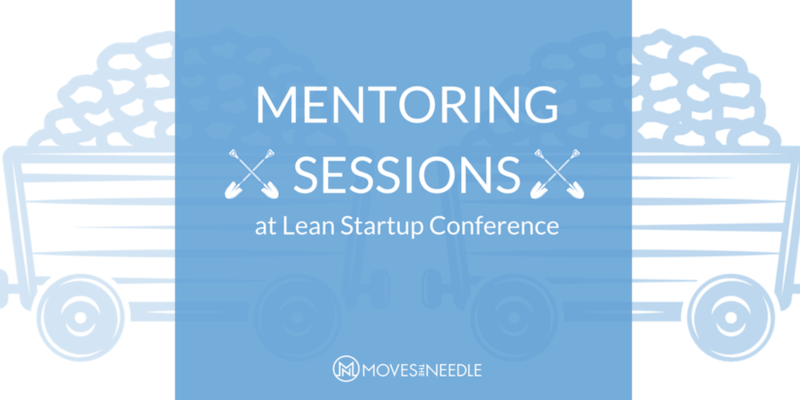 Stop by the Speed Mentoring Headquarters powered by Moves the Needle for a free group mentoring session with an industry expert. There will be sessions all three days. People manage what they measure. Whether you are launching or scaling a startup or building an enterprise innovation transformation program, the process is the same. Discover the Diamond Nugget in your Data. The metrics you establish will determine whether you will be managing success or failure. This skill building workshop will teach you HOW to establish the right metrics you should be measuring based on your market segment, value proposition, and phase of growth. I would like to meet with: * Brant Cooper - Lean Innovation Pam Krengel - Innovation Champions Program Aaron Eden - Lean Innovation Jeremiah Gardner - Innovation Sprints Brent Weber - Shiftkit Heather Hiscox - Social Impact Programs Amelia Klawon - Social Impact Programs I have other needs, please find the best person. Please provide a brief 2 - 3 sentences on what you'd like to talk about.